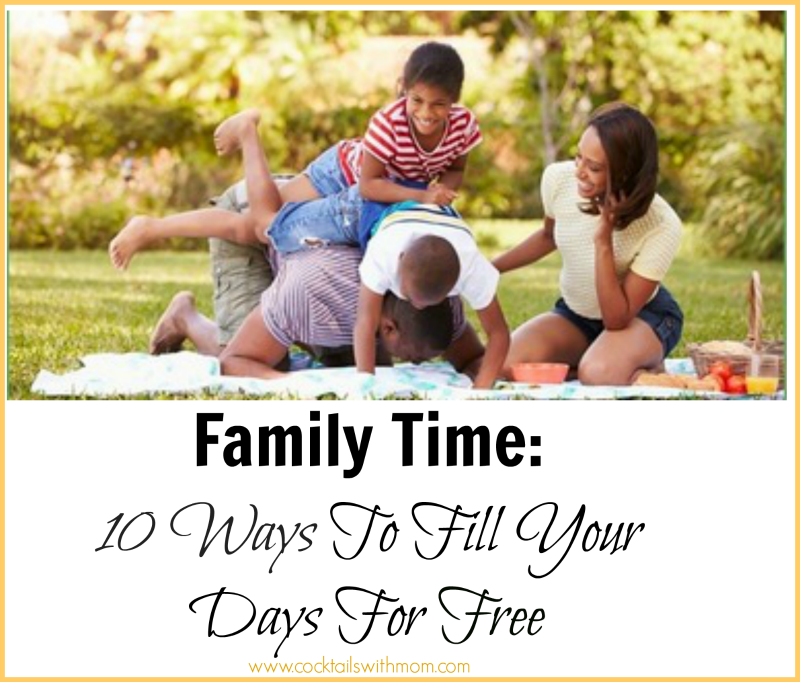 Summer is a really fun time for parents and kids alike, and while there?s nothing better than spending your days lounging around, occasionally you want to get out and actually do something. But, what if you don?t want to spend a lot of money? No problem, here are 10 ways to fill your days totally for free but still have loads of fun. Creating a scavenger hunt is really fun for you parents, but the kids will have a lot of fun going in search of everything on the list. I know, not another game of Monopoly, but there are tons of really fun games out there. Change it up and go for something a bit more unusual like Rumikub. You?ll enjoy it and so will the kids. Cooking can sometimes be tedious, but when you have lots of free time on your hands make it a family affair. Just maybe don?t let the kids near the oven, the stove or the knives or the? well, most things. But they can help with the salads and adding ingredients! Whether it?s hide and seek, water guns, tag, soccer, football, whatever, get outside and get moving. Or let the kids and put your feet up and read a magazine or book?either one works. Hey mom, you?ve worked hard all year. Sit the kids down with an activity and go treat yourself to some much-deserved shuteye. Just because. I don?t mean those absurd 10-piece puzzles for infants, because not one of those freakin? things again, but a real puzzle with an interesting subject. You?ll enjoy it and so will the kids. And hey, they might be quiet for a little while this way. Whether it?s starting your book, starting a blog, scrapbook, or doing your nails, just do it! You deserve it and nothing?s holding you back. There?s not enough biking in this world. Bikes are efficient, healthy and just plain awesome. Hop on one and make an afternoon of it. Who doesn?t like a good picnic? Let the kids run around banshees and do whatever you like. Or join in, the options are infinite! Why not? Choose your favorite movies and sit down and make a marathon out of it, just because you can. This may need a little bribery but in the end, it can be lots of fun. Pull out the buckets and soapy water and give your vehicles a good scrub. Kids can help suds the car and rinse it clean. When you’re done, use the sponge for a rousing game of sponge tag! Now that the car is all washed and cleaned, stop by Kayser Chrysler Center to test drive a new vehicle or to have your current vehicle serviced or checked for a road trip. There are so many ways you can spend your time without spending money, but these are 10? 11 great ones that are good for you and fun for your kids too. « SUNOCO’s Free Fuel 5000 Sweepstakes + $25 Sunoco Gift Card!